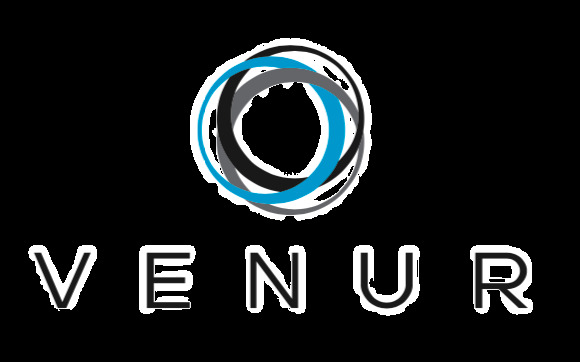 Venur Llc, was established in Miami Florida, after a long time of experience in the construction and remodeling area, we decided to create our own faucets line, combining our designs and highest quality, we have as a result the best product. All our faucet are designated in Italy, we back them with a full warranty, we have UPC certificate supporting that all our products passed the higher and rigorous quality testing. Venur Llc, faucets are made of solid brass and plated with chrome or brushed nickel to provide reliability and durability. They come in classic and modern styles with various functions to suit and enhance the visual landscape of a home. Constructed with ceramic disc cartridges, the faucets are durable over the long run in a broader variety of water conditions.